I’m not the biggest fan of cold soup. 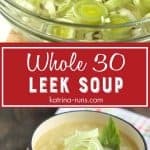 But I am a fan of a light soup with a lot of nutrition to eat during the summer when I don’t need a heavy meal. 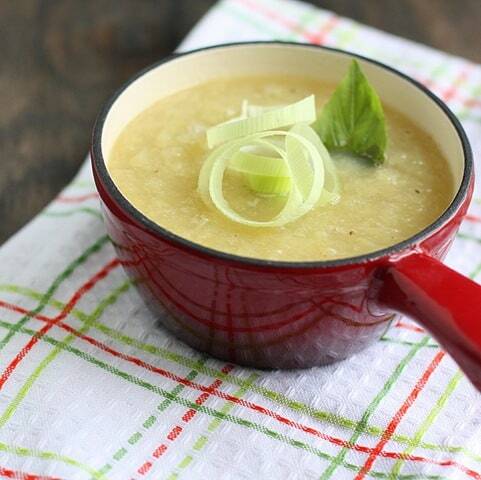 This is why this Spring Leek Soup recipe is a great idea this time of year. 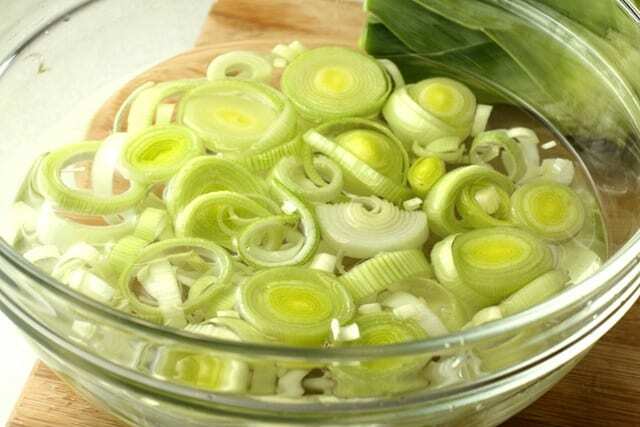 Leeks are high in Vitamin A, Vitamin C, Vitamin K, Folate, Manganese, Dietary Fiber, Vitamin B6, Iron and Magnesium. Not bad for a plant. 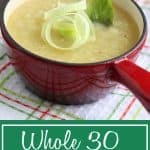 As written, this Leek Soup recipe is gluten-free and Whole 30 compliant. 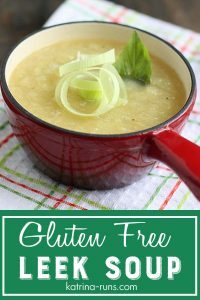 It is light, flavorful, and perfect for spring weekends. 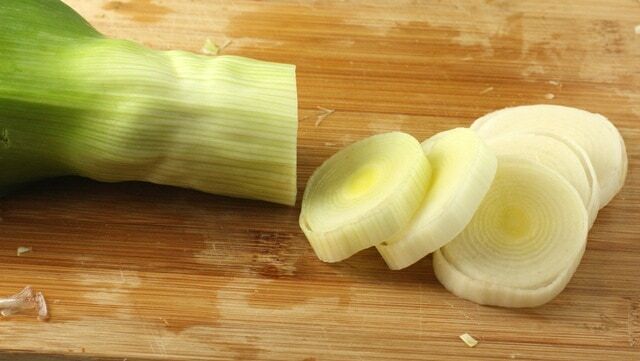 Leeks are very dirty. Mud and dirt collect in the intertwined leaves. If you slice a set of rings and see black stuff, it’s not mold or rotten. It’s dirt and you have to rinse that grit out or you’ll have sandy soup. Nobody has time for that. Cut the rings in half or slide the rings out of each other and rinse in a bowl of water. The leeks float to the top and the sandy grit fall to the bottom. You could also use a colander but check each ring carefully. I like eating lighter food during the spring and summer and especially when I’m tired from the week’s workouts. I want something easy to digest but loads of nutrition as well. This works perfectly. It’s also a good base for many other vegetables. Leek and Potato soup is very common. I know I’ll try that out this fall. Slice leeks and thoroughly wash.
Add all ingredients to a stock pot. Simmer for 30 minutes. 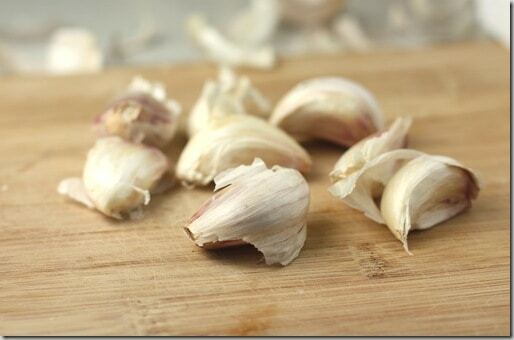 Use a blender or immersion blender to puree’. Salt and pepper to taste. Garnish with anything. I chose basil and leek rings. I eat this hot, but it can be chilled and served cold. Do not skip the washing. Leeks are very sandy and gritty! Come on October. Hurry. The heat is mind melting.